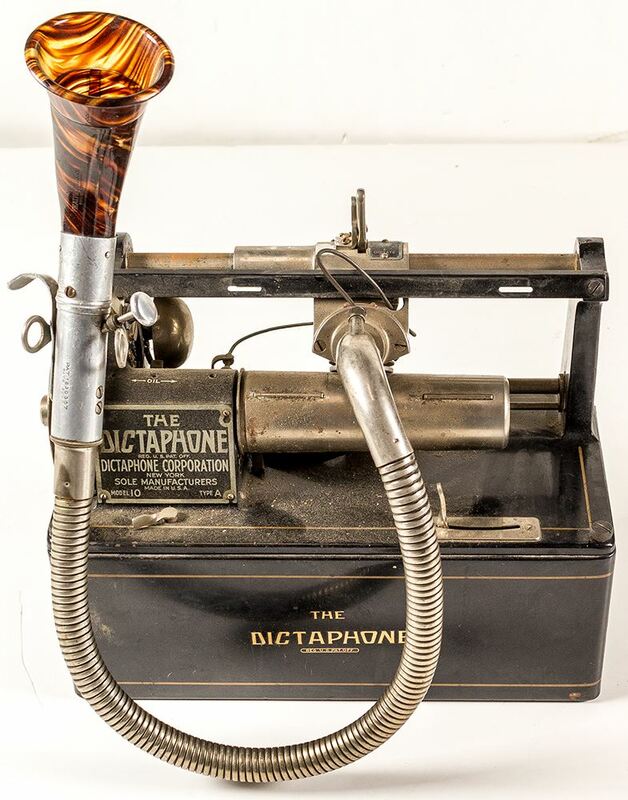 1.TELEPHONES : In the 1920s, telephones were bulky and heavy and definitely wouldn’t fit in your pocket. Even if it wasn’t anchored down with cables, you wouldn’t be able to conveniently carry it around with you. 2. WRITING TOOLS : You probably have a myriad of apps on your smartphone that you can use to take notes or create documents and spreadsheets. 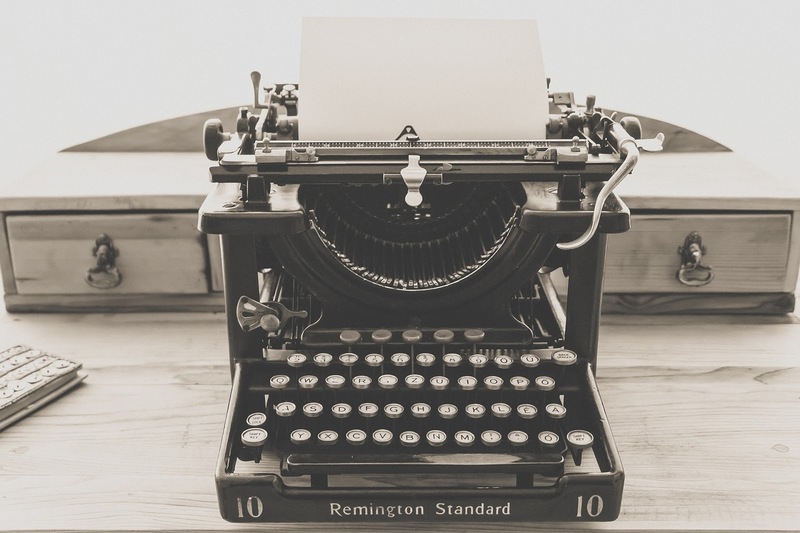 Back in 1920, you would have had to carry a typewriter around with you to get the same functionality. Even portable typewriters used to weigh between 2.5kg all the way up to 5kg. Don’t forget that you would have also needed several sheets of paper! 3.CALCULATOR : It’s so easy to whip out your smartphone and have a handy little calculator at your disposal. 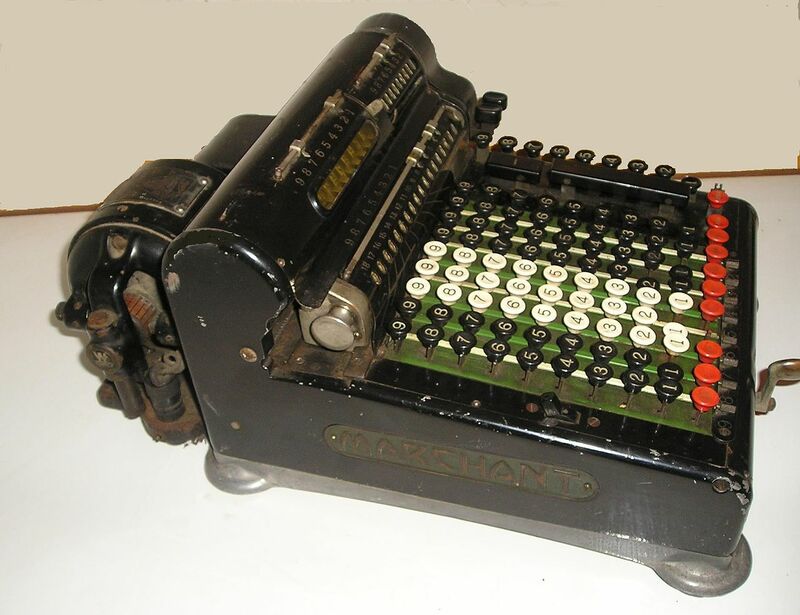 Back in the 1920’s calculators were complex machines that weighed almost as much like a typewriter. 4.MUSIC PLAYER : iTunes marketed it’s iPod using the phrase, “A thousand songs in your pocket” . Modern day smartphones with 64GB of internal memory can hold up to 21 thousand songs. 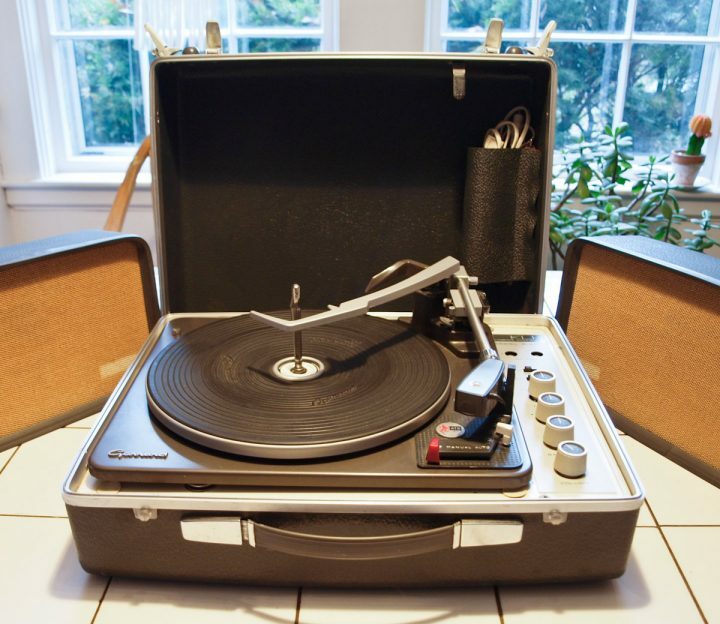 Portable music players were not even invented until the 1960s. And you had to carry around records – large 12 vinyl discs that could only hold about 7 songs per side (assuming 3 minutes per song). 6.Instant MESSAGING : Instant messaging has also changed the way we communicate. 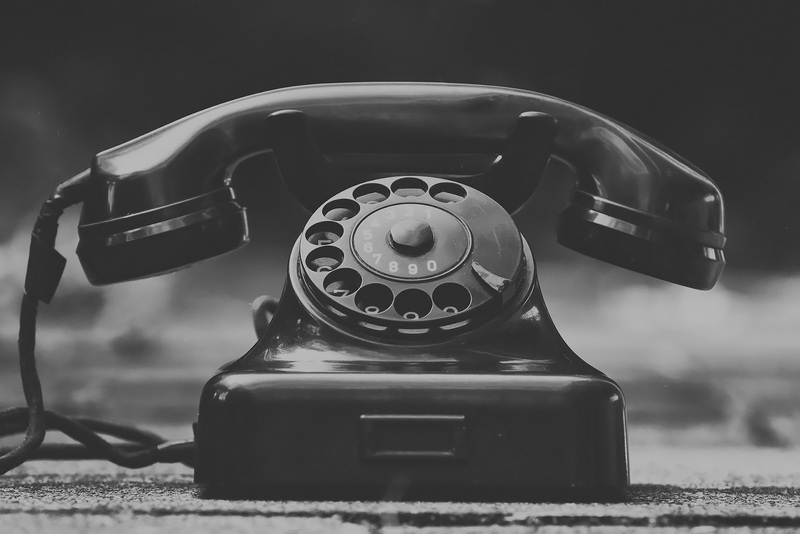 Back in 1920, the quickest way to send a message was via telegram, which was a form of the modern-day fax. 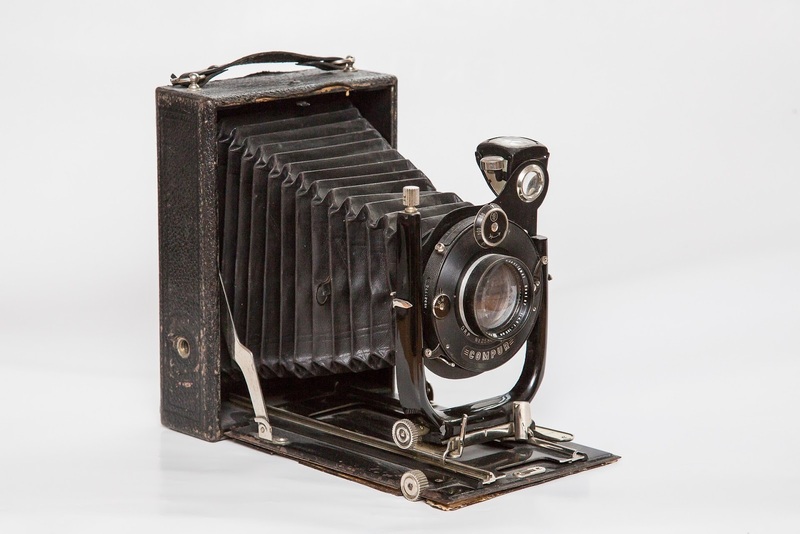 However, it would have been impossible to carry a telegram machine with you, because it required large antennas and aerials which were usually fastened to the top of buildings. Telegrams were also sent in Morse code and required an operator to be present all the time because they didn’t print out their messages. 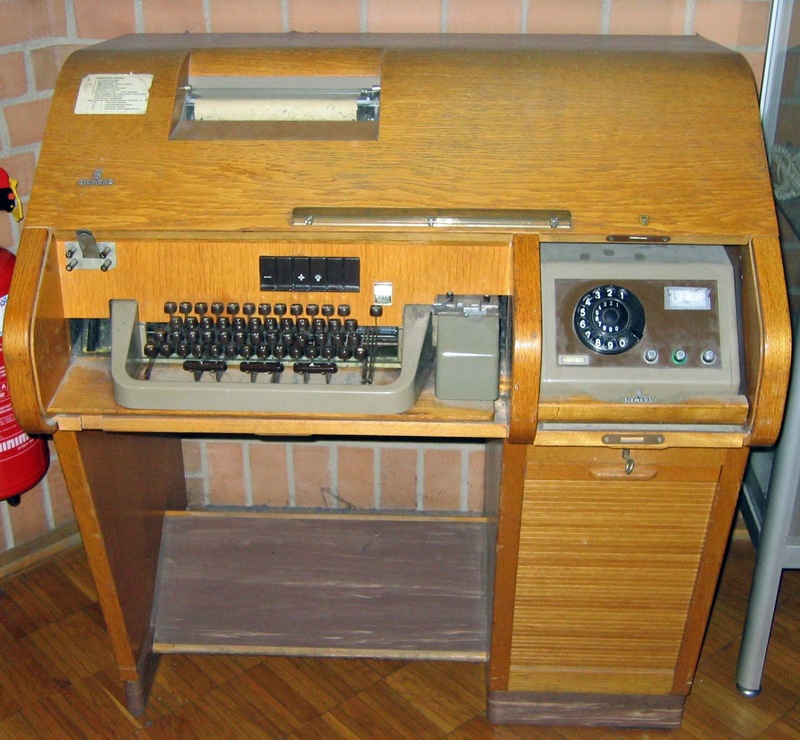 It was only in the 1930s that they were changed to include the keyboard that we can recognize today. Even after the messages were sent, usually a postman still had to deliver them to the recipient. 7.FLASHLIGHT : Most modern smartphones come with a flashlight (torch), to help you see in the dark. In most cases, the flashlight is a single LED light that’s usually brighter and more reliable than a dedicated flashlight. 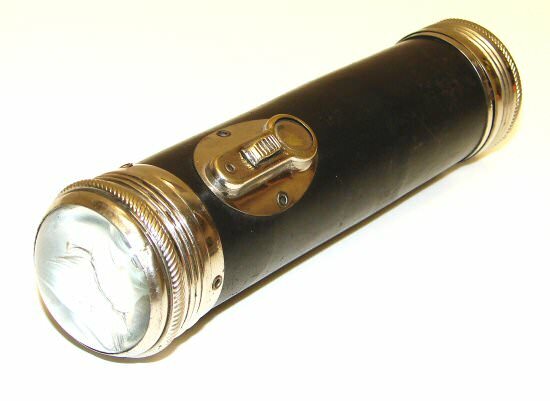 Surprisingly flashlights haven’t changed much since the 1920s, although battery technology has improved, as well as light bulb technology. Flashlights today are much smaller and brighter, with more powerful batteries. 8.Voice Recorder : It’s so quick and easy to pull out your smartphone and record a voice note. Combine that with instant messaging and you can send voice notes to anyone, instantly. Back in 1920, portable voice recording machines had just been invented, and they're not exactly something you could fit in your pocket. 9.TIME : Checking the time on your smartphone has become so popular that a large number of people have even stopped wearing watches. 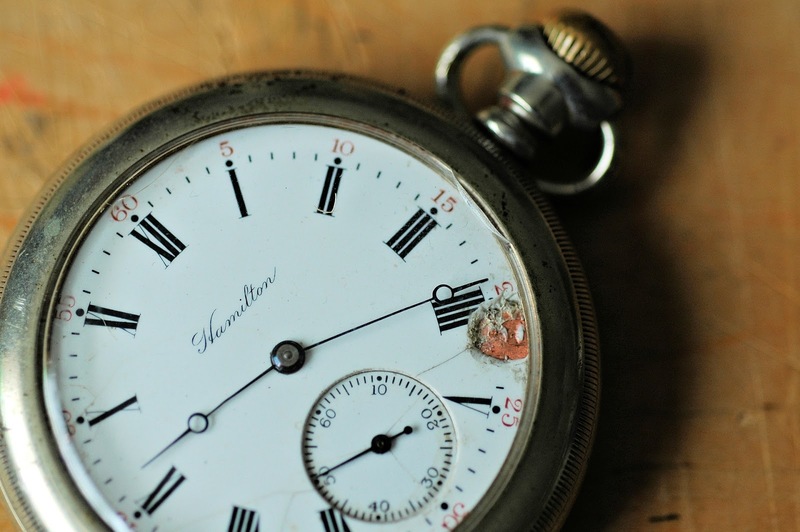 In 1920 many people used to carry pocket watches which usually need to be wound up for them to work because they didn’t work on batteries. Besides that, the pocket watch has not changed much since then. FROM THE STABLE OF DESIRE DATING ORGANIZATION, WE BRING TO YOU THE BEST RICH COUGAR (SUGAR MUMMY/DADDY) HOOK-UP CONNECTION IN THE WHOLE OF AFRICA. THE SOCIETY DOESN'T THINK OLDER PEOPLE EXIST ANYMORE, NOBODY THINKS THEY FEEL ANYTHING. THE PEOPLE AROUND OLD WOMEN NEVER REALIZE THEY ARE GOING THROUGH A TURMOIL, NOBODY CARE ABOUT THEM. WHAT I AM TRYING TO PORTRAY IS THAT IT'S NOT OVER UNTIL IT'S OVER.THAT AN OLD WOMAN IS STILL ALIVE IN MORE WAYS THAN ONE, THEY STILL HAVE SEXUAL URGES, ADVANCE MEN/WOMEN ENJOY SEXUAL LIFE MORE WHEN HE/SHE NO LONGER THINKS ABOUT CHILDREN'S SCHOOL FEES, WHEN THE CHILDREN HAVE ALL GONE TO THEIR HUSBAND'S HOUSE OR IN SOME CASES THE BOYS HAVE MARRIED... IT NEVER CROSSES OUR MIND THAT THESE OLD PARENTS CAN STILL GET ON WHENEVER THEY LIKE. DO YOU KNOW THAT WHEN AN OLD MAN REALIZE HE IS FREE FROM CHILDREN BEARING, HE BEGINS TO THINK OF THE BEST WAY ENJOY LIFE INTENSE OF PLEASURE, SAME GOES TO THE OLD WOMEN TOO SO THEY PAY MORE MONEY TO WHO SO EVER IS READY TO MINGLE WITH THEM.